You asked and we listened! 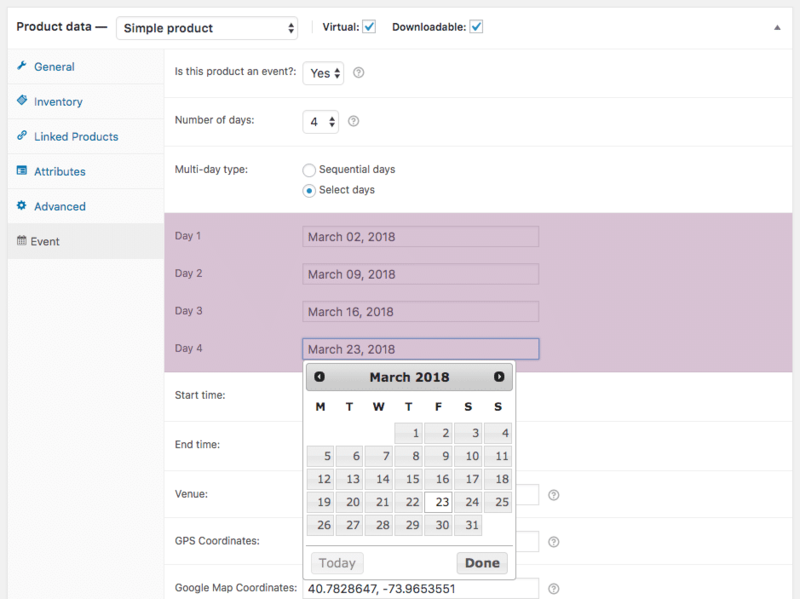 Based on your feedback, we recently released a major update to the FooEvents Multi-day plugin which makes it possible to create events that repeat on specific calendar days. 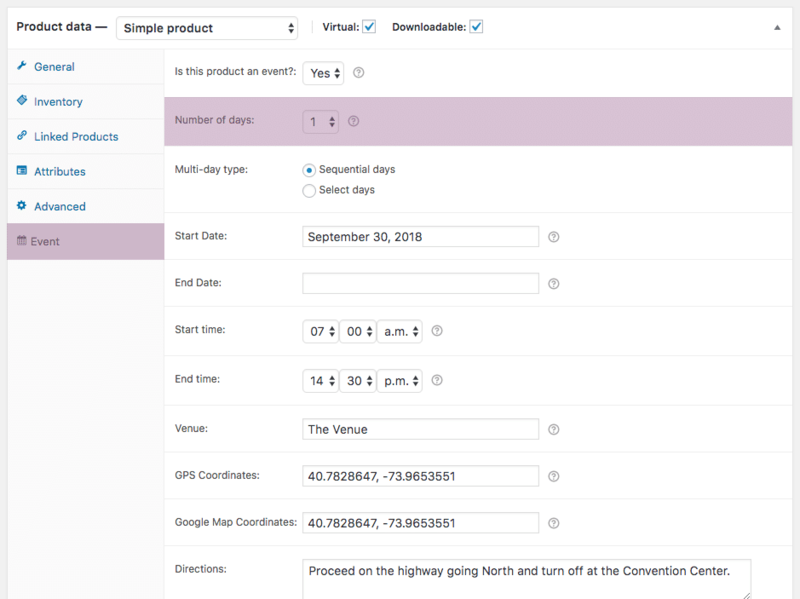 Using the FooEvents Multi-day plugin you can sell tickets that will give your attendees access to the event over multiple calendar or sequential days. What makes this feature unique is that the reoccurring days are not limited to weekly, monthly, or annual occurrences, but rather it gives you the ability to choose the exact days that the event will repeat ensuring that you have granular control. As opposed to spreading an event over several days, how can you quickly duplicate an event? Seeking a true reoccurring event that requires a separate booking for each. An administrative feature to quickly reproduce an event. This discussion redefined the meaning of reoccurring. I need what NutriRific said above, as well. It would be soooo much easier to be able to over reoccuring events (essentially duplicate events) in one listing, and give customers the ability to choose which date they want to attend. I’m also looking for a feature where there is a multiple-day event starting on different dates (same duration, price and content). It is essentially one product (page) with duration (two weeks) but different start-dates that the client can choose from. The calendar then shows the event as recurring but not repeating. Thanks for the feedback, I have passed it on to the team for future consideration. 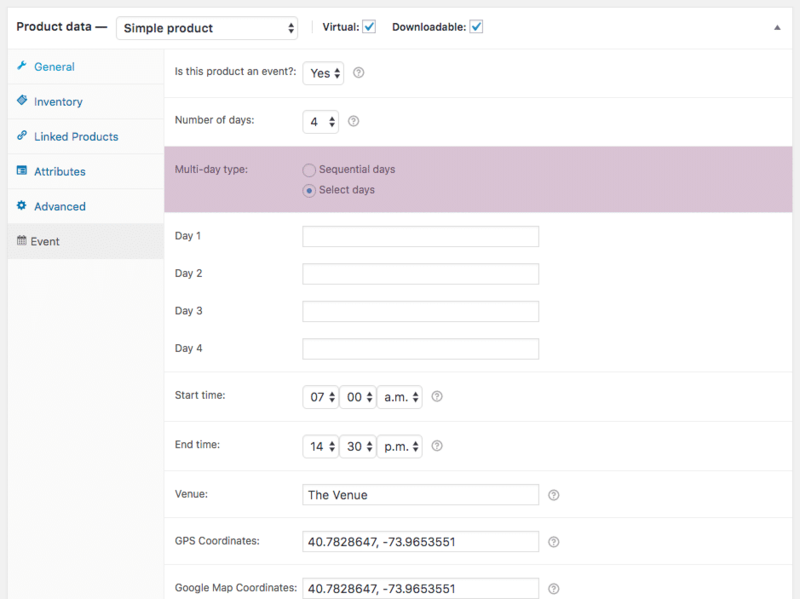 In the mean time you could perhaps achieve this by creating an event and using the WooCommerce Duplicate product feature. You would then just need to edit the event date for each event. Any update on true recurring events instead of manually setting a series of events throughout a set time? It is definitely on our roadmap but we can’t give you an ETA at the moment. 2. Create and event and leave the date field empty. The event will then act as a container of sorts and you can then create a variation called ‘Event Date’ and specify all the available dates. 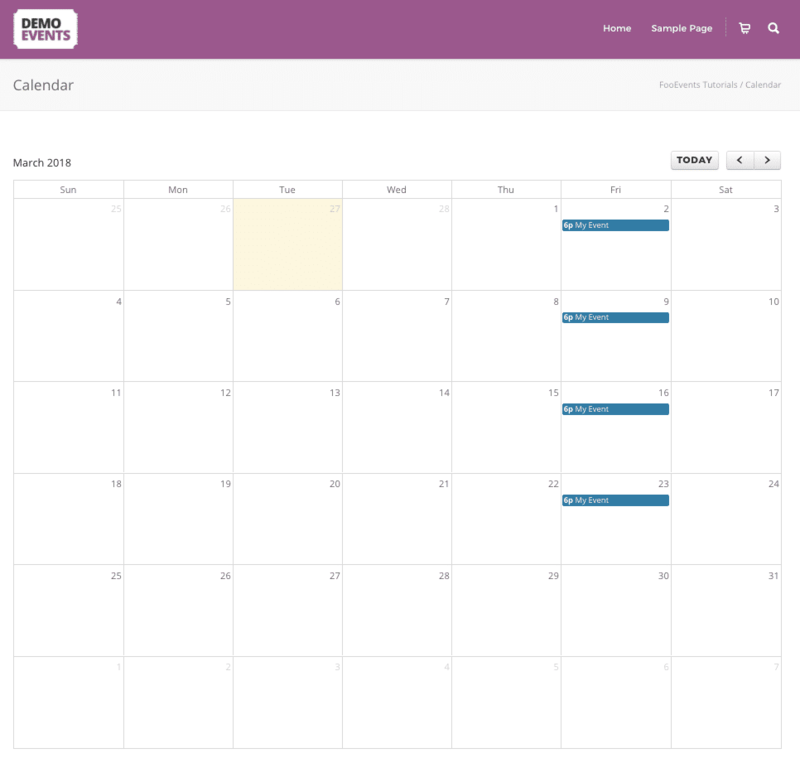 You can then also set the amount of stock available for each date. The only down side of this option is the various instances of the event will not display in the event calendar view.